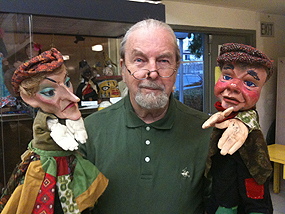 Alan Cook, CEO, Curator is a professional puppeteer and curator of his collection of over 5000 puppets and puppetry related items, including a library of over 1000 volumes. It is the largest private collection in the U.S.A. Co-founder of the Los Angeles Guild of Puppetry in 1956. Member of Puppeteers of America and former member of its national Board of Trustees. Has exhibited portions of his collection at numerous venues including the Atlanta Center of Puppetry Arts, Santa Barbara Museum of Art, San Diego's Museum of Man, Cal State Fullerton, Folk Art Museum Los Angeles, Treehouse Museum, Ogden, Utah, Washington D.C., Great Arizona Puppet Theater, Museum of Crafts and Folk Art, San Francisco. Jacqueline Marks CFO – was first introduced to puppetry when she joined Betsy Brown’s class at Valley College. The class became an ongoing group and its members began to produce puppet show that were booked through the Junior League’s Junior Programs, the Hollywood Bowl family programs and the Los Angeles Symphonies for Youth program. 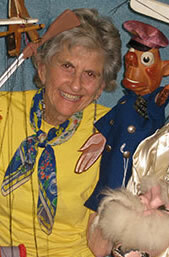 Marks joined the L.A. Guild of Puppetry, Puppeteers of America, where she served as a member of the board for many years, and UNIM-USA. Besides a career in puppetry, Marks is a serious artist in sculpture and print making. She has been in many exhibits. Her interest in art encouraged her to join the Palos Verdes Art Center. She served on their Board of Directors as Exhibitions Liaison, President and Chairman of the Board. It seems like a lot more than three years since Steve Golden began to organize the IPM collection! Since his arrival, the database and storage space are much more manageable and efficient. He has improved the packing and cataloguing system He attributes his supremely able organizing capabilities to his mother, who was a librarian. By the age of five, Steve was smitten by the puppetry bug when he saw a puppet show at the Kungsholm Theatre in his hometown of Chicago. On his first visit to L.A., he enrolled in a program given by the city’s Parks and Recreation Dept. He built a marionette which was used at the end of the summer as the M.C of the talent show. His professional career began when, after building puppets for Bobby Clark, he became an emergency replacement for the road show of Pinocchio. He was with the show for four years. Other work experience included Ray Nelson, Chicago Board of Rabbis TV show, Steve Overton and Bob Baker Marionette Theater. 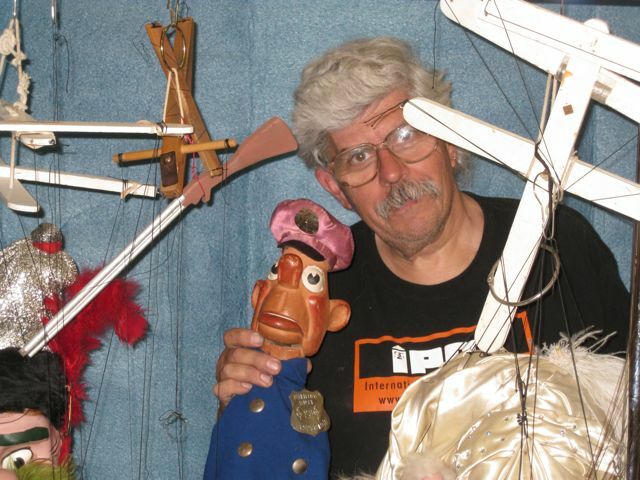 As a member of Puppeteers of America, Steve worked in the Puppetry Store at many festivals. Recently, he contributed bookcases to house IPM’s audio-visual library. He has also contributed material for this section as well as many delightful puppets. Steve’s skills have made him an invaluable member of the IPM team. Born and raised in Los Angeles, Vince received his BFA from Art Center College of Design and attended the UCLA School of Architecture. His studies at the University of Colorado, Boulder, lead to a Certificate in Museum Management and a long career in the museum profession. 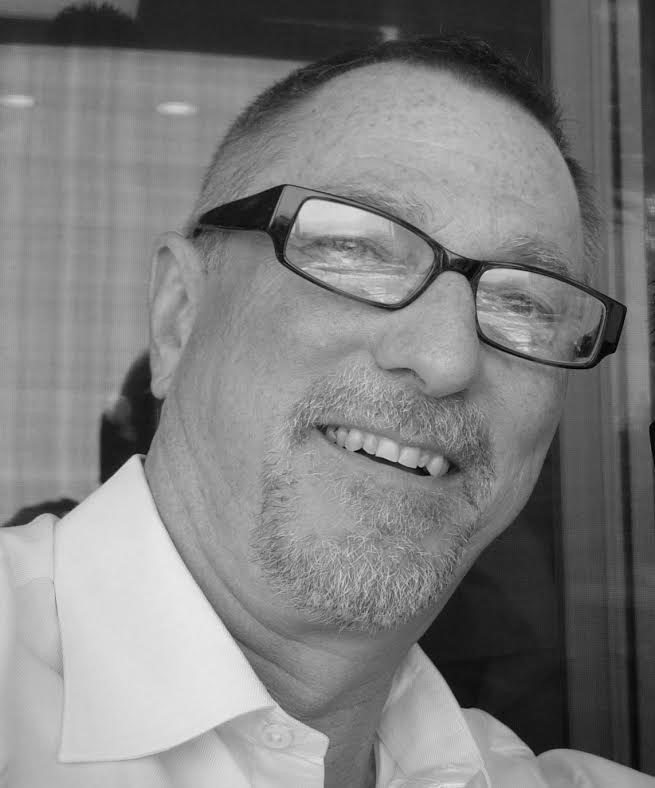 Vince has been involved in the creation, development, fabrication and administration of hundreds of museum exhibits and educational programs both as a full-time staffer and as a consultant. With extensive experience in Latin America the Middle East and the US he has worked with a variety of institutions including: The Natural History Museum of Los Angeles County, The Children’s Museum of Indianapolis, The Illinois Holocaust Museum, The Academy Museum of Motion Pictures and The United States Marine Corps Museum. Not limited to traditional museums he worked on the King Abduhlaziz Cultural Center in Saudi Arabia, and visitor centers for the Petra Archeological Site in Jordan the Hanford Reach Nuclear Facility and Preserve and the Bill & Melinda Gates Foundation. His resume includes museums and exhibits for Warner Bros. Studios, Turner Entertainment, Paramount Studios and Sony Pictures. Vince is an active member of the American Alliance of Museums, The Museum Group and is an award winning documentary filmmaker. Karen Rodney - Began her appreciation for the art of puppetry at a young age due to her mother’s involvement with the Los Angeles Guild of Puppetry and the Puppeteers of America. She was awed by the incredibly sophisticated craftsmanship of marionettes, the elegant apparel of rod puppets, and the artistic realism of hand-crafted hand puppets. Being a native of Hollywood, she was impressed by the performance skills of the puppeteers, knowing that they were transferring their acting skills upon inanimate objects. 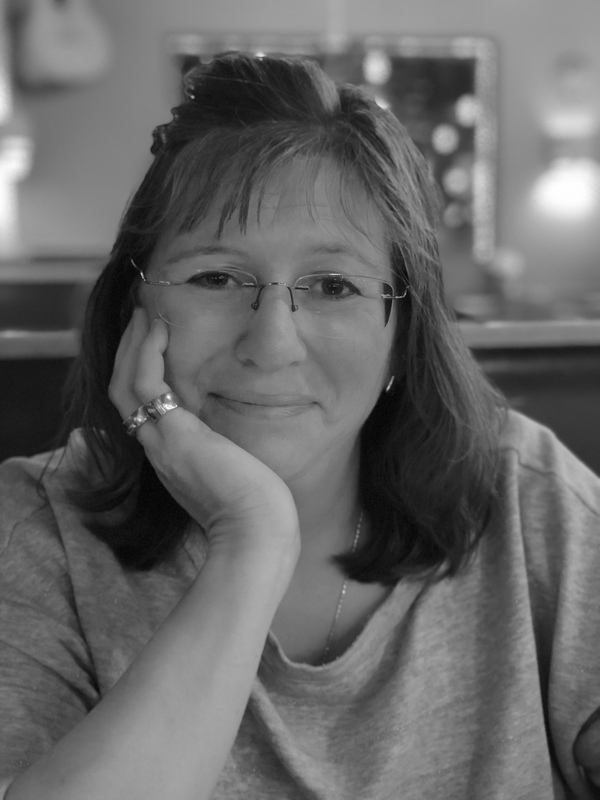 Her actual career as an IT professional has run the gamut from providing desktop support at Apple Computer to managing million dollar IT support contracts at a government national laboratory. Though not artistic, her career’s foundation is based upon successful negotiations, working with talented people with varying goals, and financial management for large projects. These same skills she hopes to contribute to ensuring that puppetry, its story telling and art form, is preserved and shared with future generations.